In 2018 Beck's, one of Germany's largest beer brands, decided for the first time to not go ahead with their usual marketing strategy with one big TV commercial. Instead, they decided to do a number of online and offline activations to generate real brand content around their new claim ‘You make it legendary’. 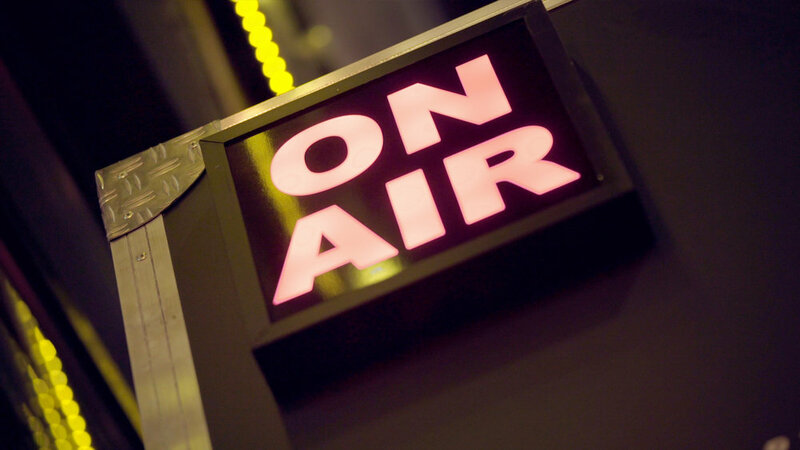 It was a giant leap for the brand and it transformed Beck's into a younger, more active, and innovative brand. We created a billboard in Hamburg, Germany with a door that led unwitting people from the streets to an awesome party and a legendary night. We designed a striking packaging with a blank green label to give the consumers a once-in-a-lifetime opportunity to design their own Beck's bottle. The 8 million printed green bottles led to the next step of the activation which was ‘Your Beck's Label'. A user-friendly web app was created for the public to download and design their own Beck's label with the help of 50 custom-made background designs, icons, and a specially designed Beck's typeface. In the end 40 designs were chosen and printed on millions of Beck's bottles. In the summer of 2018, while Beck’s called for a label design contest, the media spreads a disturbing photo from Eastern Germany where right-wing protests turned violent. Unfortunately, in the middle of the photo: a Beck’s promo bottle. How could we guarantee that Beck’s never gets into the wrong hands again? We answered with the pre-release of a fan’s design label that literally translates to “Against brown bottles”. In Germany, “Braune” (Brown) is a synonym for right-extremists and “Flaschen” (Bottles) for idiot. Eventually reading: “Against right-wing idiots”. Causing a stir on social media and in stores across the country with the specially designed bottle. A prank where we caught hold of a guy from Hamburg who Liked the ‘Beck's’ page along with a number of other things like particular street art, Mexican food, blockbuster movies, his own profile picture, and other stuff on social media. He got to spend time with everything he liked online including himself (In form of his doppelgänger). 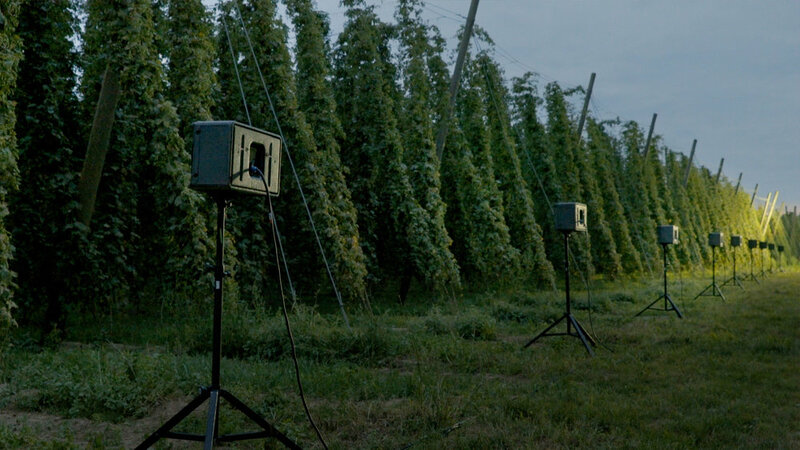 Based on the simple insight that positive sounds and music actually helps plants grow, we installed live recording booths in Berlin that were directly linked to the Beck's hops fields and people could then talk to the hops and help them grow better. This led to a one-of-a-kind limited edition beer called Beck's Soundpils.